Cathy came from New Zealand to Kuranda in 1980 on route to Weipa. While there she spent weekends seed collecting with aboriginal women, learning a few of the drier country species. 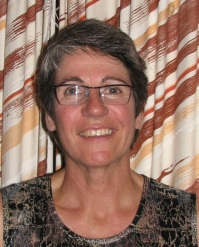 She has worked in Information technology, moving from technical to people and process focus during the 1990’s, retiring as a contract project manager and business analyst from Cairns Regional council. 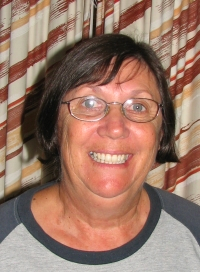 Cathy is keen on bush walking and spending time outdoors. She has always supported environmental work financially. Cathy has worked as a regular nursery volunteer since coming to Kuranda. ​Elected Vice-president in 2005, she facilitated the Envirocare planning sessions held over the end of 2005/2006. She became President in 2006 and continues to lead the team to now. She is working with the executive to strengthen and expand the organisation. Margaret has lived in Kuranda for more than 15 years and with her husband has build a house and established a native plant garden. She has acquired or propagated many varied and unusual plants, some brought from her time in the Northern territory. Margaret has a vegetable garden the envy of many. Margaret was elected president of Envirocare in 2003 till 2005 when she took on the role of secretary and then treasurer until more recent years. She has taken on the nursery manager role and she and husband Hanz have very competently organised much of the nursery refurbishment projects. With her school teacher and school librarian skills she has tackled the myriad complex administration tasks of the organisation with ease. Dr Bruce Wannan has been a Kuranda resident for over 20 years. Bruce is a botanist who has worked in the biological sciences for over 30 years. For the last 18 he has been working FNQ as a environmental consultant and for the Queensland government as a biodiversity planner. He is currently working on Cape York partnerships with DATSIP. He is particularly interested in groundcover and understorey plant species and has a personal herbarium of over 3,000 species. Dr Ray Pierce​ is an conservation ecologist with forty years experience. 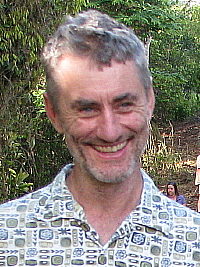 He joined Kuranda Envirocare in 2008 and led the bird surveys in 2012. 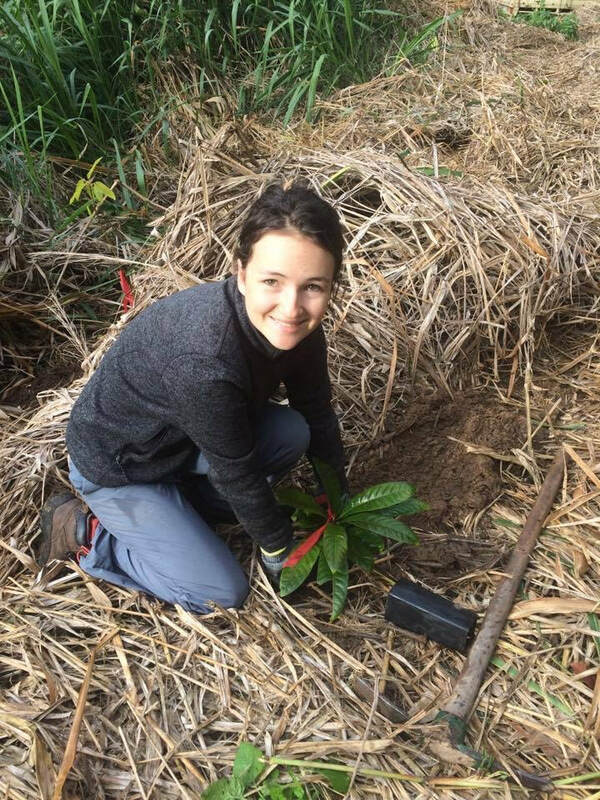 Sarah joined Envirocare as a member in 2016 and voluntered for a year in the nursery and planting sites. She enrolled in a Bachelor of Environmental Practice at JCU Cairns in 2017 and continues to take an active role in environmental activities. She is a budding photographer, seed saver and enjoys graphic design and drawing. She has recently upgraded the Envirocare website.